"We have chosen a complete ban because previous attempts to implement a due diligence approach have failed. This will have a substantial effect on our revenues—a loss of an estimated £300, 000 in 2020. The ban on product advertising is not a boycott of the companies themselves. We will honour existing contracts for formula milk advertising, but the final advert will appear later this year. 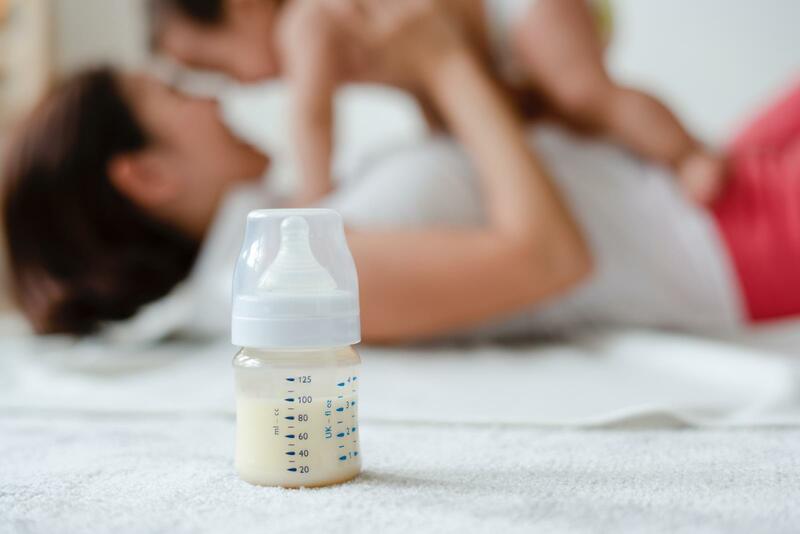 We are not alone in doing this: in February the RCPCH announced it would no longer accept funding from formula milk companies at a loss of £40 ,000 a year through event sponsorship and advertising." “We are really pleased with the decision of the BMJ and RCPCH - to end their funding from the baby food companies. This will send a powerful message that World Health Assembly Resolutions on sponsorship– that have been in place since 1996 – are critically important to child health and survival. They should not be ignored just because companies say they can be trusted as partners in health care. The BMJ rightly points to the failure of the ‘due diligence procedures - which are not only incomprehensible to the public - but also full of loopholes that allow business as usual.